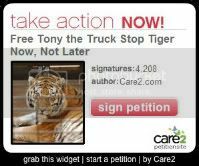 Please support efforts to help Tony, a 14 year old tiger used as a roadside attraction at a truck stop in Grosse Tete Louisiana. 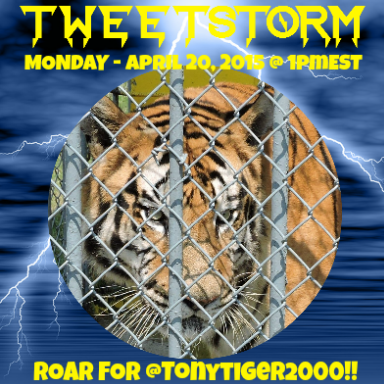 Please sign any current petitions for Tony, join his Facebook page, follow him on Twitter and Instagam and share the links and his story. 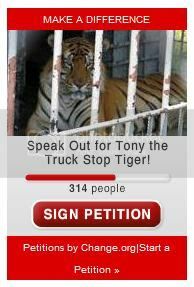 July 2015 marked the fifteenth year Tony has been at the truck stop. 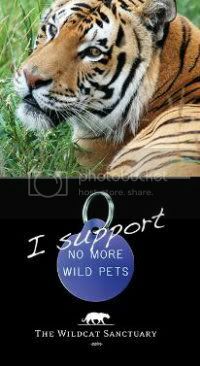 A captive tiger’s lifespan with the proper medical care, diet, habitat and enrichment is 15 to 20 years.